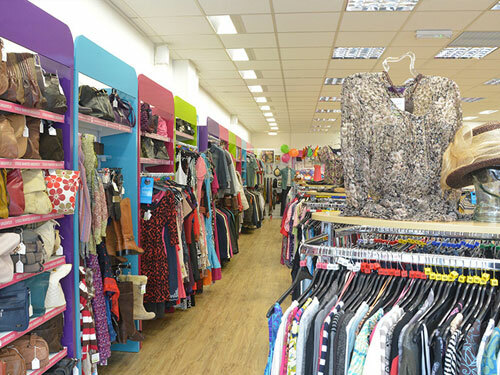 You may find some amazing bargains in charity shops, there are now so many on the high street you can probably fill a wardrobe for very little cash. Also remember manufacturing new clothing requires lots of energy and causes serious pollution, so buying recycled clothes helps the environment. You can find some amazing bargains in charity shops. Don’t be tempted to chance it without a licence, even if you only watch the odd programme on your TV, it will cost you up to £1,000 if they catch you. Legally you must have a TV Licence costing £145.50 a year to watch normal TV, a live broadcast online, iPlayer, 4OD and some online programmes. If you only want to use streaming services like Netflix and Amazon Prime, you could save £145.50 by ditching your TV licence. If you are not going to be in your student digs over the summer months you can apply for a part refund – check the TV licensing website. ​Don’t watch TV without a licence. Check this site – they offer all kinds of free products. eBay’s official outlets stock end-of-line, returned or ex-display items at up to a third cheaper. Retailers – which include Argos, House of Fraser, Skechers and Tesco – guarantee you quality and rights just as with full-price products. If you have missed the tickets you want, don’t go near touts or sites offering the tickets at hugely inflated prices. Try Twickets instead, they let you buy and sell seats at face value or less. 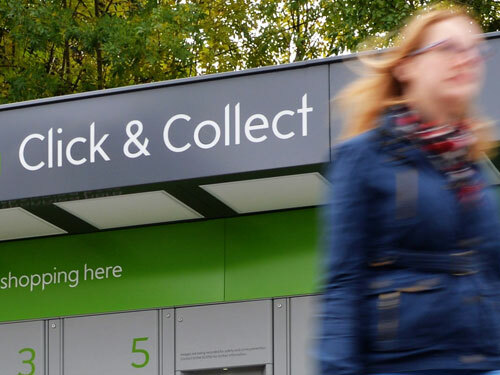 Lots of online retailers now offer a ‘Click & Collect’ service. Companies such as Argos, Tesco Direct, Debenhams, River Island and Very all offer free pick-up. You can avoid the normal P&P and ask for purchases of any size to be delivered for free to a local store for collection. Avoid post and packing costs by using click-and-collect. Never throw out old phones or gadgets, sell them on ebay, Mazuma, Shpock, Musicmagpie or Ziffit. 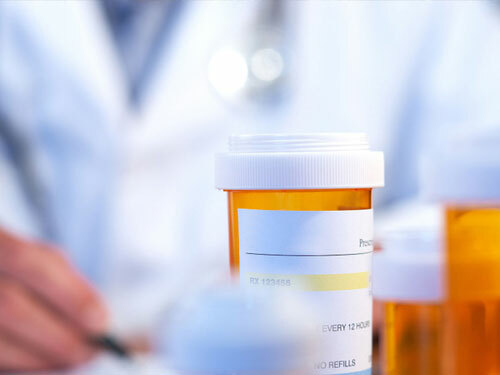 As students you receive free prescriptions and financial help with both dental treatment and eye tests. Have a look at the NHS website for more details. As students you receive free prescriptions and financial help with both dental treatment and eye tests. ​Party time, just be aware how much cash you can blow once the booze and your generosity move into overdrive. You wake up the next morning with a thumping head and a depleted bank balance. Our suggestion leave the plastic at home, take out a fixed amount of cash and no more! ​And seek out those trebles bars, they’re great value! Now is a good time to quit. 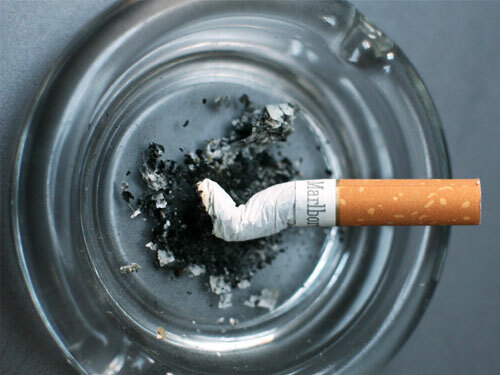 Say you smoke 10 a day, and a pack costs a minimum of £7.50 that means £3.75 per day = £1,368 per year!! It’s a no-brainer for your pocket and your health. If you have to smoke, then smoke rollups which are much cheaper and you’ll smoke them less frequently. Choose to swap ash for cash! We all love to do it, but the convenience is a lot more expensive than cooking for yourself. ​A useful tool is a Tastecard, which costs £79.99 for an annual subscription or £6.99 for monthly membership (both come with 1 free month). This gives you 50% off food or 2 for 1 meals at over 6,500 UK restaurants. Cut the end off toothpaste tubes, shampoo bottles and any other toiletries so you can squeeze the last drops out, they may last another week! 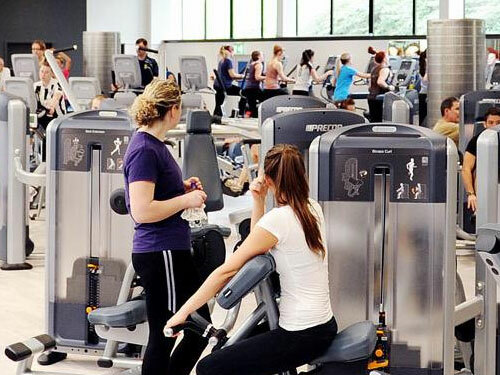 Your university will probably have a gym, why not use their facilities for a small fee. Alternatively check out Payasugym for hundreds of pay-as-you-go or no-frills gyms popping up all over the country. ​Use your university gym, not an expensive outside facility. Incredibly, 2 out of 3 students may damage or break their phone at uni. On top of this, phone theft is so rampant there’s even a national crime unit dedicated to stopping it. Go on-line to check out the best deals and seriously consider buying a policy, it’s much cheaper than buying a new phone. Policies start at around £7.50 per month with a £25 excess, so it won’t break the bank, but might save you £££’s. As long as you are happy for your shopping habits to be logged, take reward cards such as Tesco Clubcard, Nectar card (Sainsbury’s) and Boots Advantage card. As you spend you build up points which can be used for all kinds of rewards. 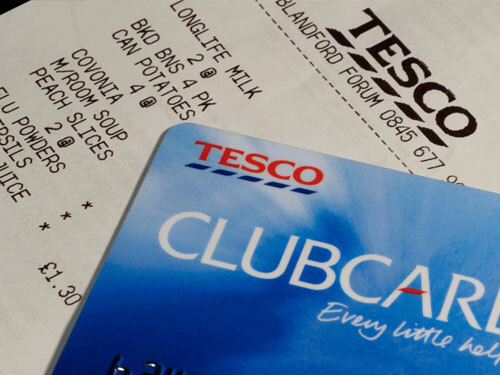 ​As long as you are happy for your shopping habits to be logged, take reward cards such as Tesco Clubcard. If you have a skill that may be useful to a small business, why not barter with them, for example you could offer design and artwork for a menu in a restaurant in return for a free meal. Bartering is different from haggling where your aim is to reduce the price of a service or product. Do not be shy, try haggling, all you have to do is say is ‘Can you give me a student discount please.’ Smile and remember the please, it’s amazing what you can do! Calls to 118 118 are charged £8.98 per call plus £4.49 per minute (after 60 seconds) including VAT. This means the cost of a 10-minute call from a mobile phone would be an astonishing £49! 118 365 is the cheapest directory enquiries number but will still cost you 55p for a one minute call. It’s outrageous how some companies still rip us off with 084 or 087 numbers. Even on an inclusive call plan, they can cost up to 60p a minute. If you can’t avoid these numbers check out saynoto0870 to find a cheaper alternative or download WeQ4U which also calls you back once you’re connected.